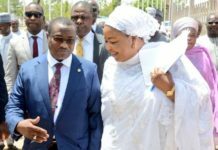 The Nigerian National Petroleum Corporation (NNPC) has advised motorists and other petroleum products consumers not to engage in panic buying, saying there is enough petroleum products stock in 55 depots across the country. 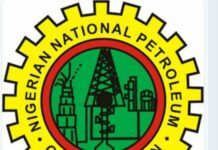 Listing the depots that have adequate petroleum products stock, NNPC Group General Manager, Group Public Affairs Division, Mr. Ndu Ughamadu, in a release recently in Abuja, stated that 23 depots in Lagos, seven in Port Harcourt, 11 in Warri, six in Calabar and eight in Kaduna were fully stocked with white products. 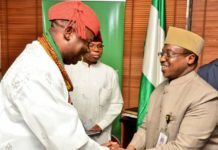 He explained that two vessels of 50million litres of Premium Motor Spirit (PMS), otherwise called petrol, would arrive the shores of Nigeria every day from tomorrow. The release assured Nigerians of an eventful Easter period just as the just ended Yuletide, even as it cautioned depot owners or terminal operators not to sell petrol above the official ex-depot price of N133.28k per litre. The corporation also advised petroleum products marketers not to sell the product above N145 per litre. 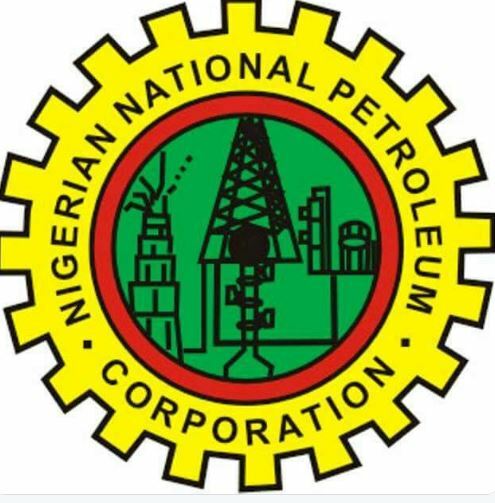 The release said the subsisting ex-depot petrol price of N133.28k per litre was consistent with the Petroleum Products Pricing Regulatory Agency’s (PPPRA) template and should be adhered to.